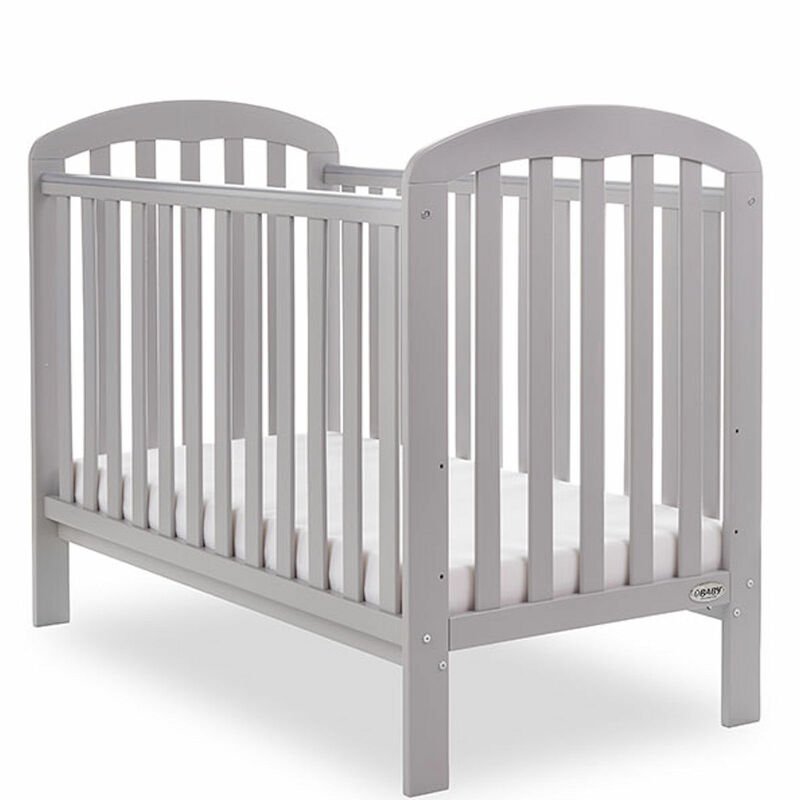 With a careful balance of elegance and simplicity, the Lily Cot from Obaby adopts clean straight lines and features three mattress base heights. 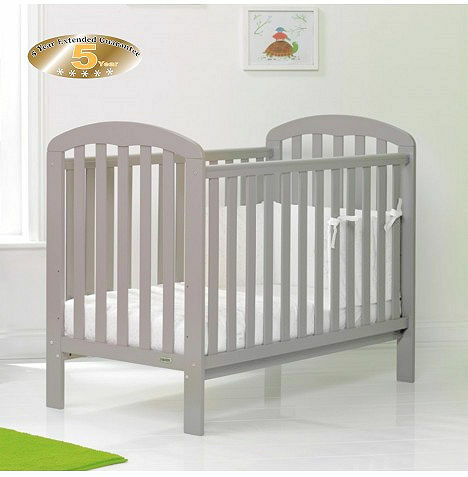 The highest position allows baby to be put in and taken out of the cot easily without any unnecessary bending, which can lead to back problems. Then as your child grows, learning to sit and stand, the mattress base can be lowered by two further positions to provide extra security and reassurance. With protective teething rails, you can rest assured knowing that your child’s delicate teeth and gums are protected and with an open slatted design, you are able to watch over your little one easily during their most peaceful times.